With the help of QROK technology, a position can be identified inside enclosed buildings and routes displayed to any kind of goal (shop, shelf or even specific products). 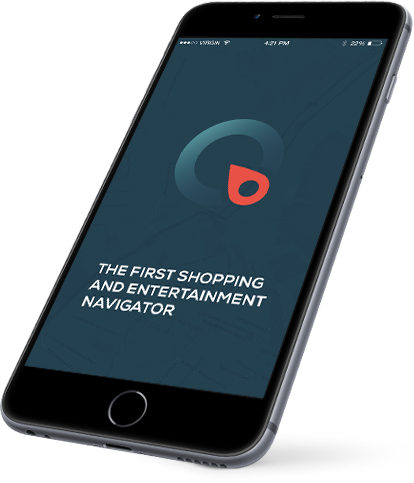 QROK uses iBeacon and Wifi spots for the indoor navigation experience – the bluetooth-beacon transmit signals within a radius of minimum 30 meters in real time. In the complex building structures of an airport, it is not always easy to keep track. Different terminals, the fastest way to the check-in, the right gate, duty free shopy etc.